How have YOU benefited from being part of ICF Pittsburgh? 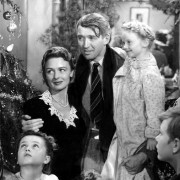 This week I was asked “How have you benefited from being part of ICF Pittsburgh?” As I thought back over the past five years, I had a George Bailey-esque moment (a la It’s A Wonderful Life)…. (cue strumming harp music)…what would my life and business have been like if I hadn’t joined ICF Pittsburgh? The image that flashed through my head was full of familiar faces. Have valued relationships with other coaches, many of whom have become friends as well. Be part of a community that is collectively increasing the value of coaching in our region. Have walked through doors opened for public speaking, meeting key contacts, peer coaching and yes, new business. Be a valuable referral resource to my network and clients. Below are some of the specific personal and professional benefits I have received through my affiliation with ICF Pittsburgh. 2010-11 – Attended my first ICF Pittsburgh meeting where David Goldman, Chris Posti and Bill Weil shared their wisdom as a panel. Received support from more than a dozen local coaches who met with me one-on-one for coffee, as I built knowledge and confidence to transition from corporate America to my own business. 2012 – Established a mastermind group as part of Sam Wieder’s Program on “Mastermind Magic” The group still meets 9-10 times per year and has provided feedback, coaching and accountability that have led to revenue. Co-chaired Coaching Works Event at PNC Park with Bette Novak. 2014 – Spoke at the Vibrant Pittsburgh Conference with Anne Papinchak and Eric Kulikowski. Was able to refer 2 ICF Pittsburgh coaches to a client who hired them for multi-coachee gigs. Became a Premier Partner on the ICF Pittsburgh Website. 2015 – Gave and received coaching for several months with another local coach – we are now referral partners. Served with Jan Ferri-Reed, Alyson Lyon, John Porcari, and others as a panelist at the November meeting. I realize that each of us has a different take on this question. What is YOUR answer to the question “How have I benefited from being part of ICF Pittsburgh?” And what else would you like to give to and receive from our chapter? Let me know at evy@severinoconsulting.net , call me at 724-612-5235 or fill out the form below with your answer. I want to hear from you! See below a few of the responses I have received thus far. How have I benefited from being part of ICF Pittsburgh? What else would you like to give to and receive from our chapter? 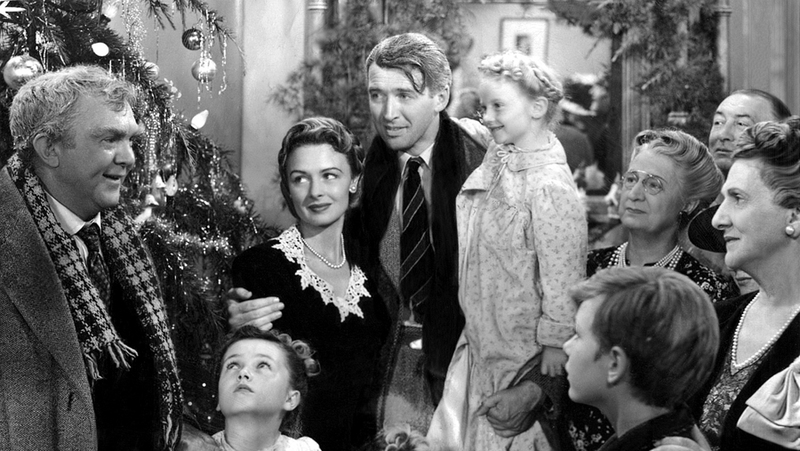 https://icf-pittsburgh.org/wp-content/uploads/2016/02/its-a-wonderful-life-3.jpg 507 900 ICF-admin https://icf-pittsburgh.org/wp-content/uploads/2014/01/ICF-LOGO.png ICF-admin2016-02-02 21:27:132016-02-19 15:17:22How have YOU benefited from being part of ICF Pittsburgh?